Sometimes, netting an animal may be the only solution to capture it. 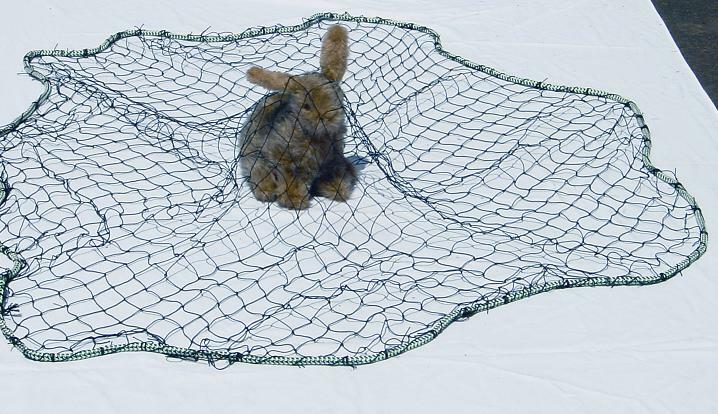 TJB-INC offers several different types of animal nets for optimal control & capture. 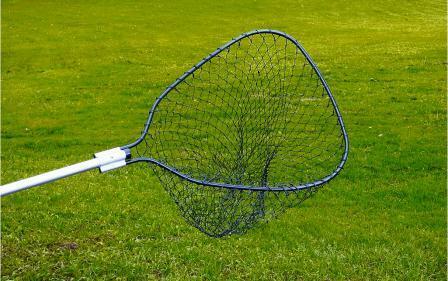 Throw Nets Highest quality throw nets (4', 6' & 8') for capturing birds, cats, dogs and wildlife in the field. 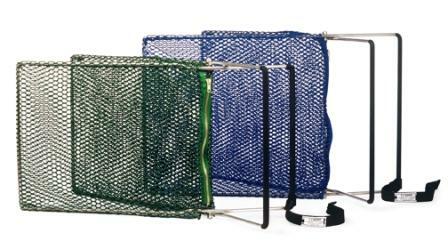 These nets are lightweight, strong and easy to use. Weighted perimeter rope for easy throwing. 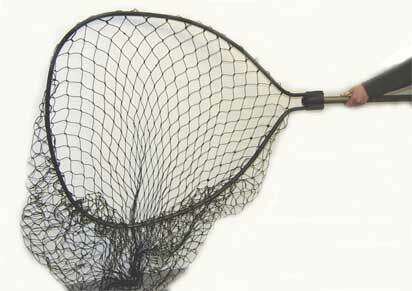 EZ-Nabber Easy grabbing net designed to catch animals &pets quickly and efficiently. Injections of tranquillizers and vaccines can be given through the net making it a very effective animal handeling tool.